God sent His Holy Spirit to be our source of power and guidance. But how much do you know about this most mysterious third of the Trinity? 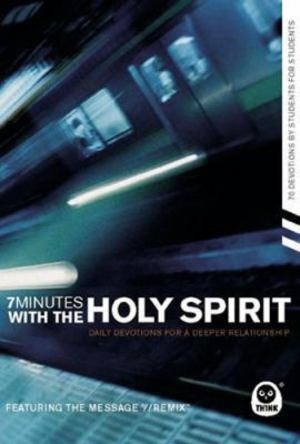 Using The Message/REMIX text, this 10-week devotional on the Holy Spirit takes just 7 minutes per day.